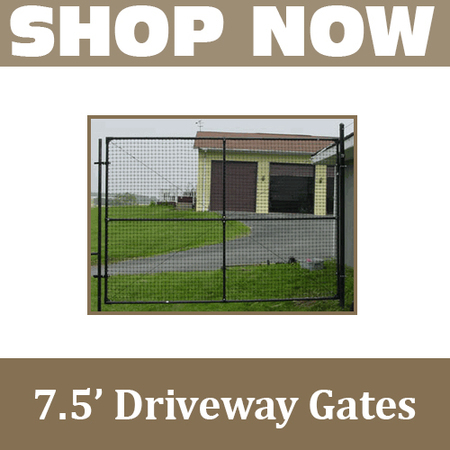 For increased clearance for vehicles and large equipment, and home protection, our driveway gates for sale can be installed anywhere on the fence line. 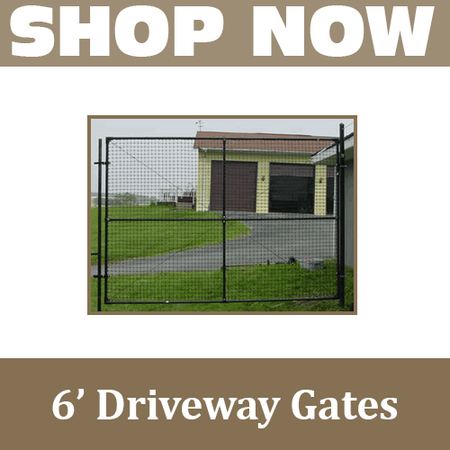 See how to install driveway gates from Deerbusters! Shop driveway gates on Deerbusters.com today!